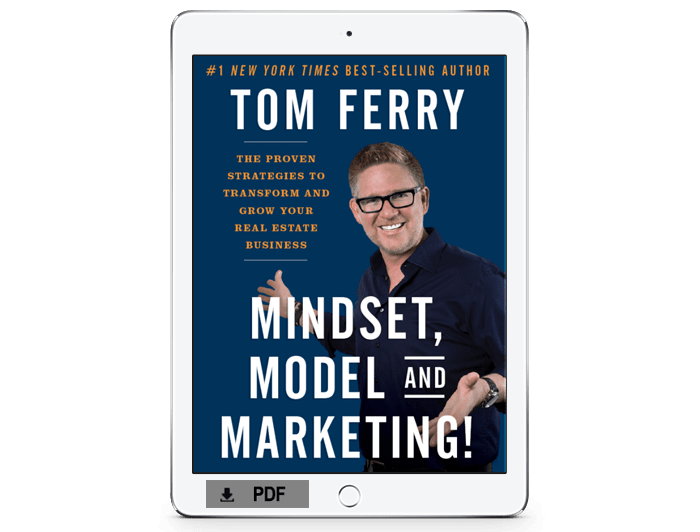 Why is Coach Tom Ferry sharing 29 years of real estate insights in his new book, “Mindset, Model and Marketing!” for FREE? To benefit breast cancer research with the proceeds from the hardcover and kindle versions. 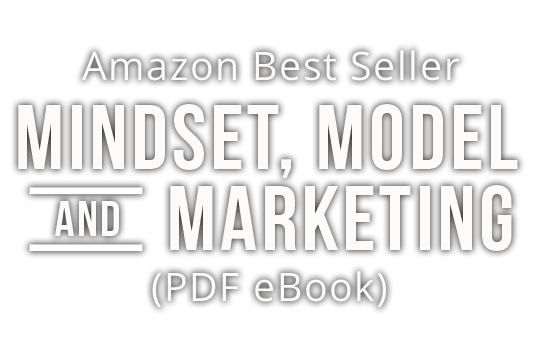 To help real estate professionals become more efficient, more productive, and to help them fulfill the greatness within them. Having already raised $184,200 (and counting) for breast cancer research, Tom now wants to do everything possible to achieve Goal #2. That’s why he’s offering a PDF version of the book completely FREE! 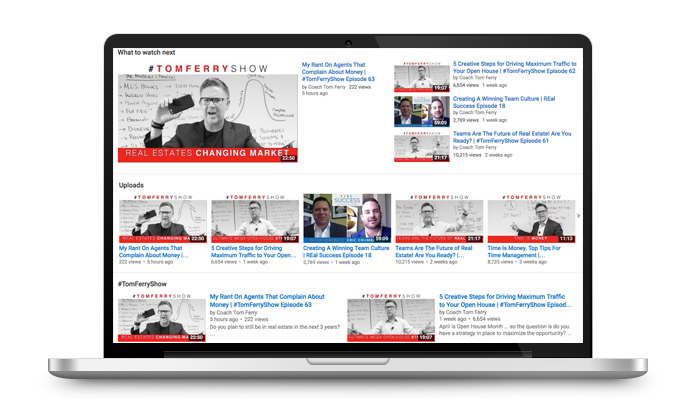 Ready to learn the secrets that top producers possess that every agent needs to know?